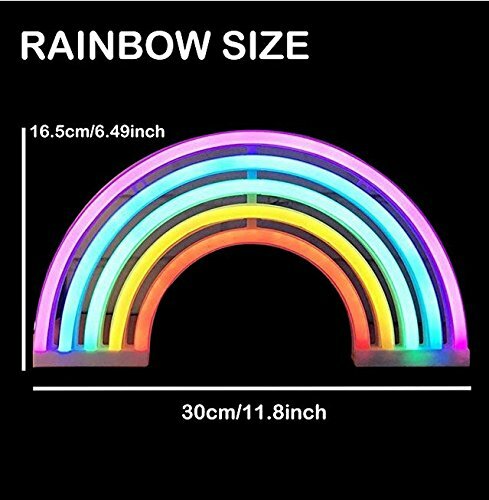 Ninight Rainbow Good Luck Neon Light, Cute Colored Night Light,Battery Or USB Powered Neon Sign as Wall Decor for Kids Room, Living Room, Festive Party by Nnight at Result BD. Hurry! Limited time offer. Offer valid only while supplies last. 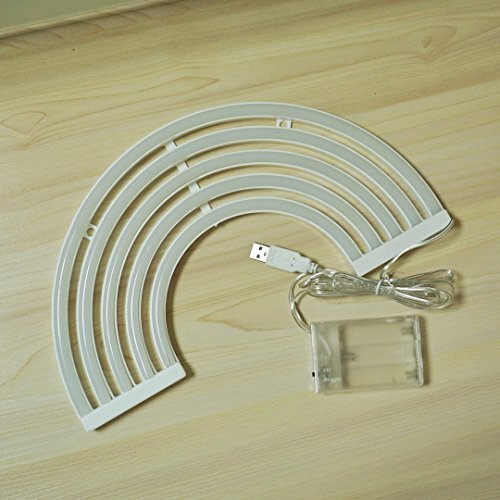 Special Decoration: - Decorate your home with it, it can be applied to bedroom, living room, office room, children's room and many festive parties. - Decorate your home with it, it can be applied to bedroom, living room, office room, children's room and many festive parties. 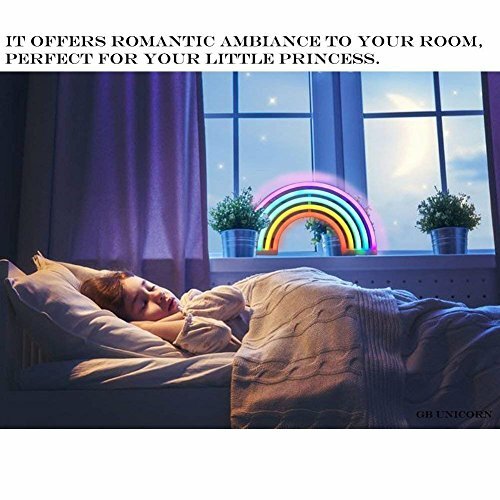 The neon rainbow light with cute, lovely and unique style will absolutely win the favor of your little prince and princess. - Cordless battery operated, safe and easy to turn on or off. - Made with plastic that can be flexibly carried to anywhere. - Please handle this product carefully to avoid damage to the light. 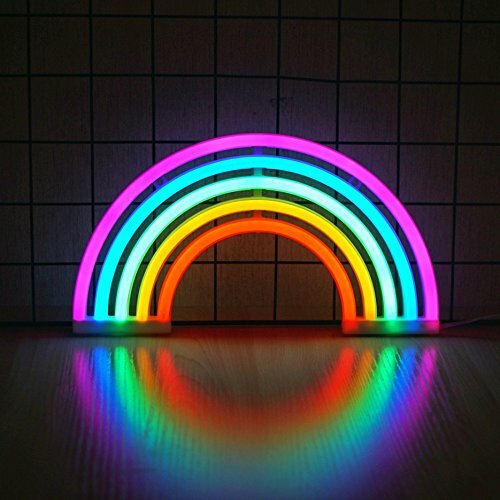 ✔ LOVELY DESIGN: Neon light has a rainbow shape with colorful lighting , which creates a dreamy and warm atmosphere. It's very interesting and beautiful. 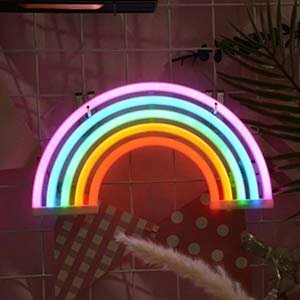 ✔ ROOM DECORATIONE: Neon light with the unique style and energetic color is regarded as a great decoration for home, living room, office room, children's room and festive parties. 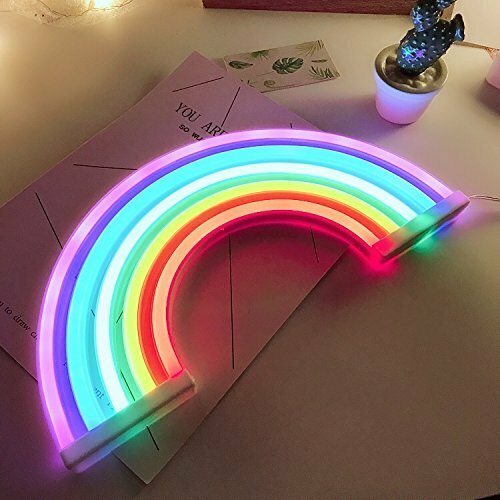 ✔WONDERFUL GIFT: Rainbow means good luck. It will be a favorite gift for your friends, lovers and family members. ✔WARRANTY: We offer 1-Year quality guarantee. If you have any quality problems, please feel free to contact the seller directly. If you have any questions about this product by Nnight, contact us by completing and submitting the form below. If you are looking for a specif part number, please include it with your message.